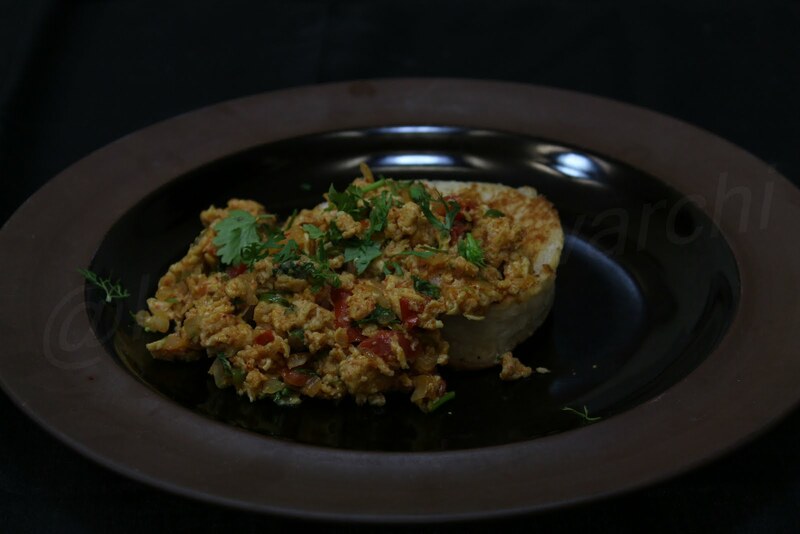 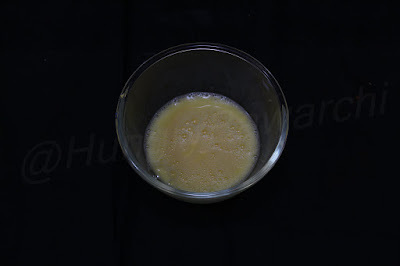 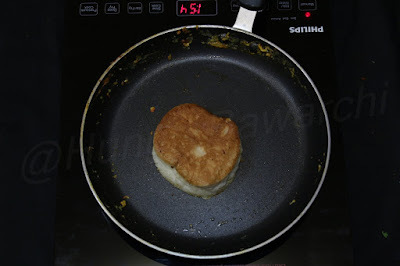 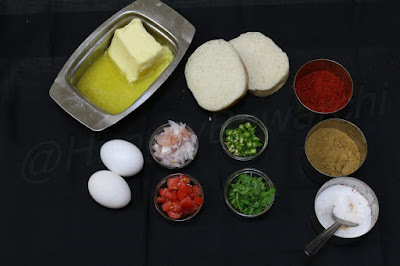 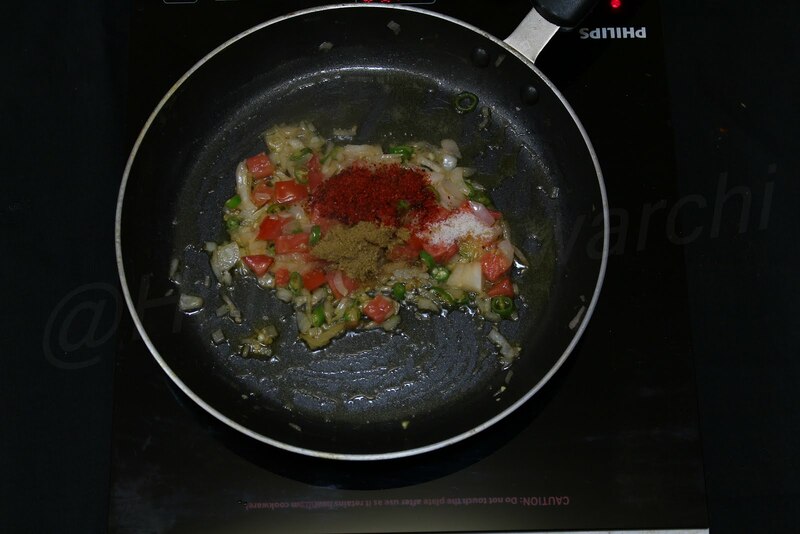 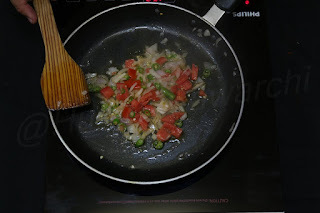 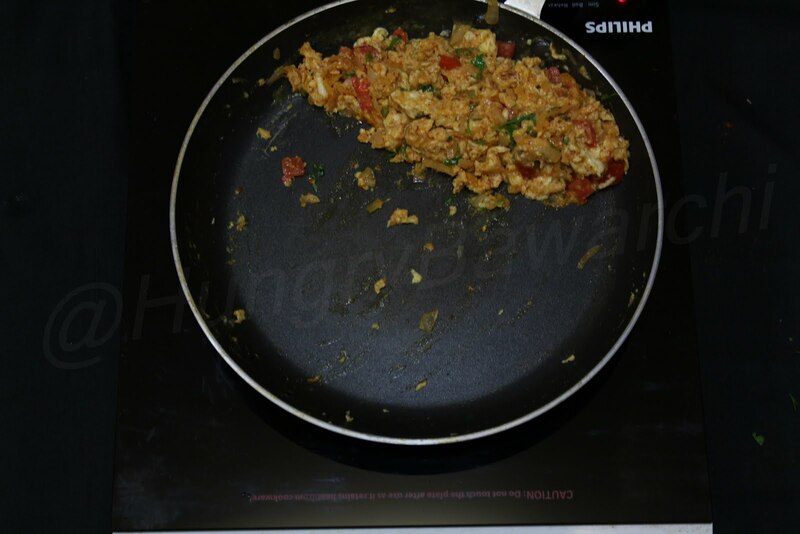 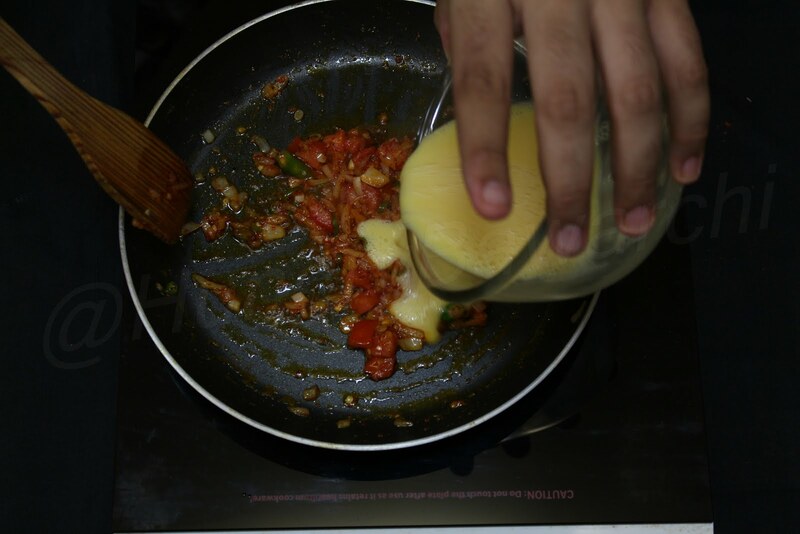 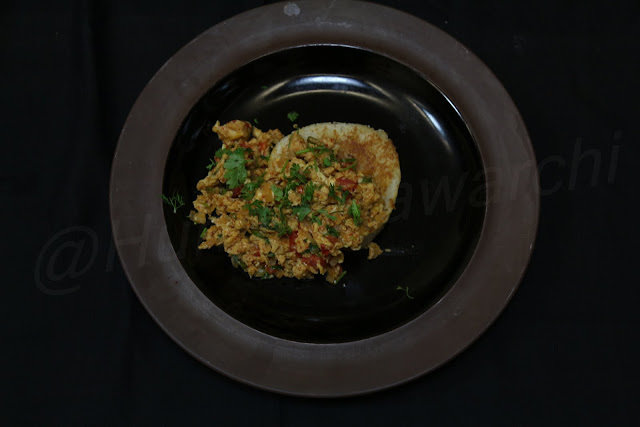 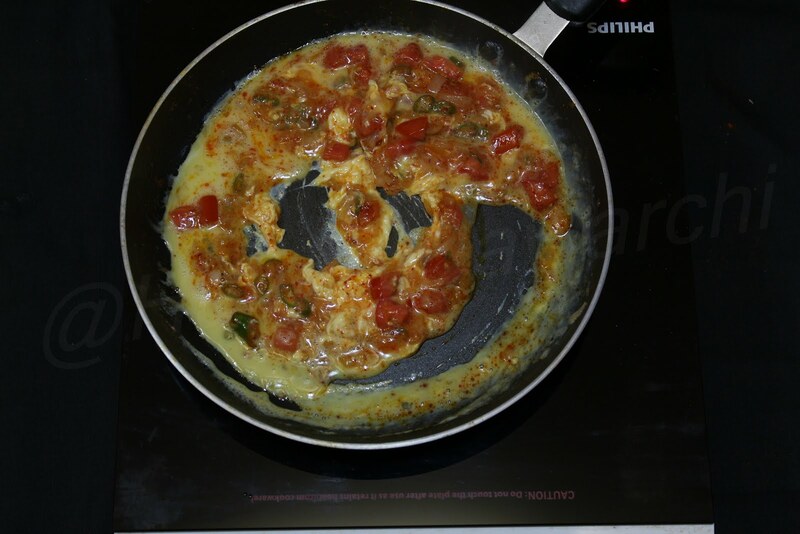 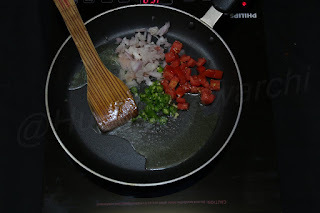 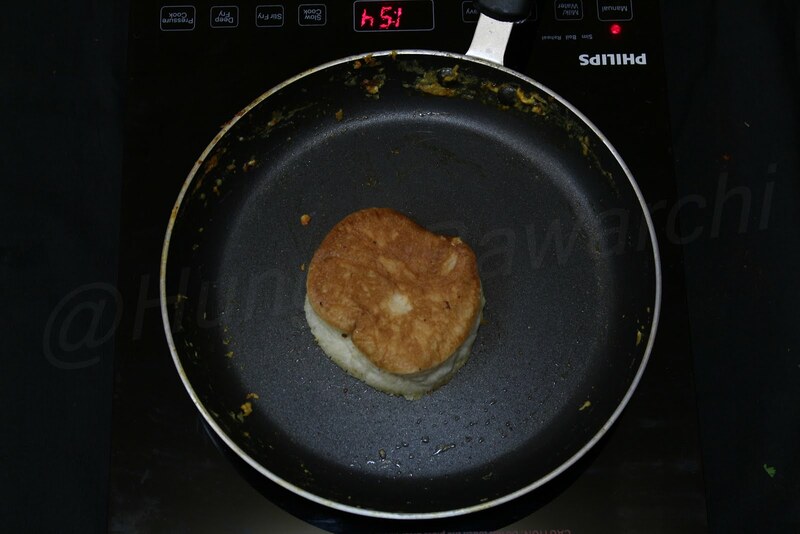 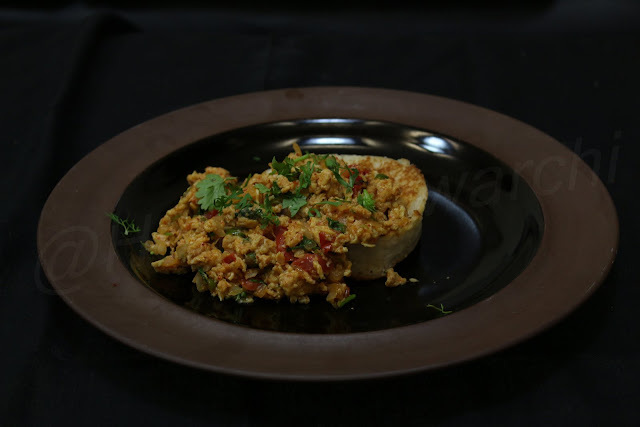 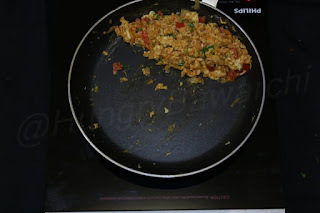 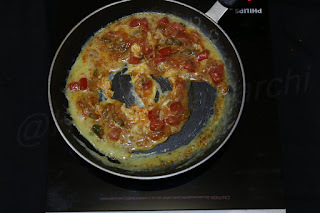 The Hungry Bawarchi: Scrambled Eggs - Home Style or My Style. Such an amazing recipe you have there. 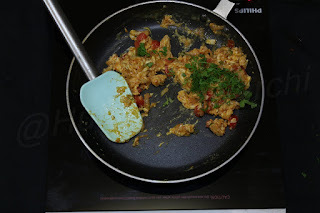 I always enjoy eating Scrambled Eggs and I think you're detailed recipe is going to help me make a treat for myself.